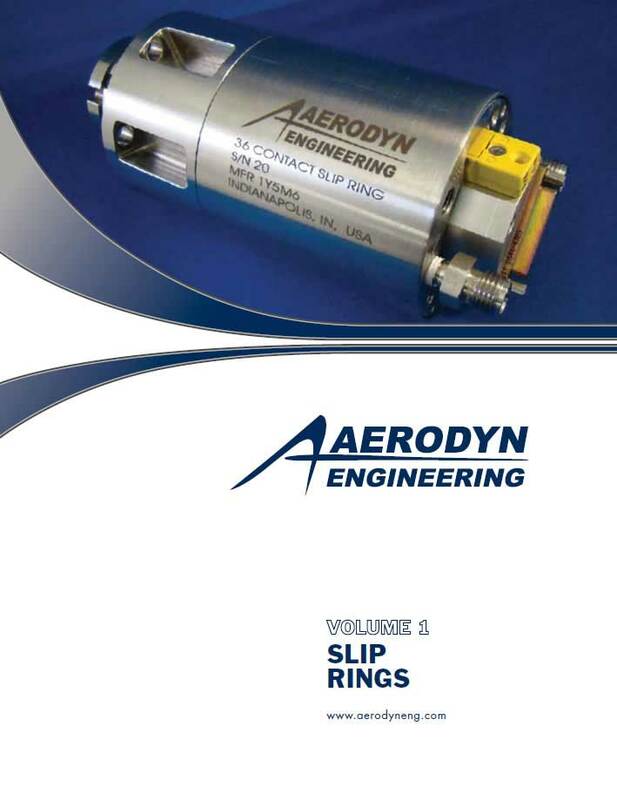 We are dedicated to providing products and services that meet or exceed all customer requirements and applicable standards and specifications. 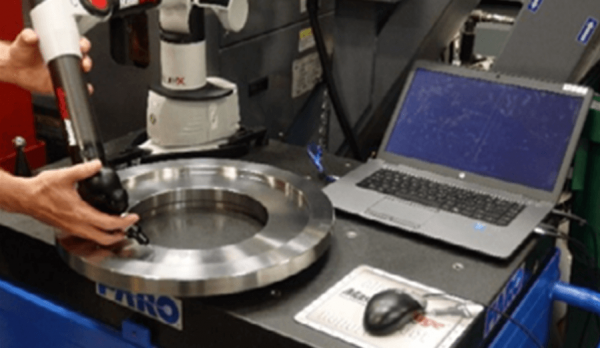 We are committed to continuous improvement and have established a Quality Management System, which provides a framework for measuring and improving our performance. This is accomplished through an ongoing commitment to continual improvement, team involvement and employee development. Each employee is engaged in achieving and sustaining this goal. 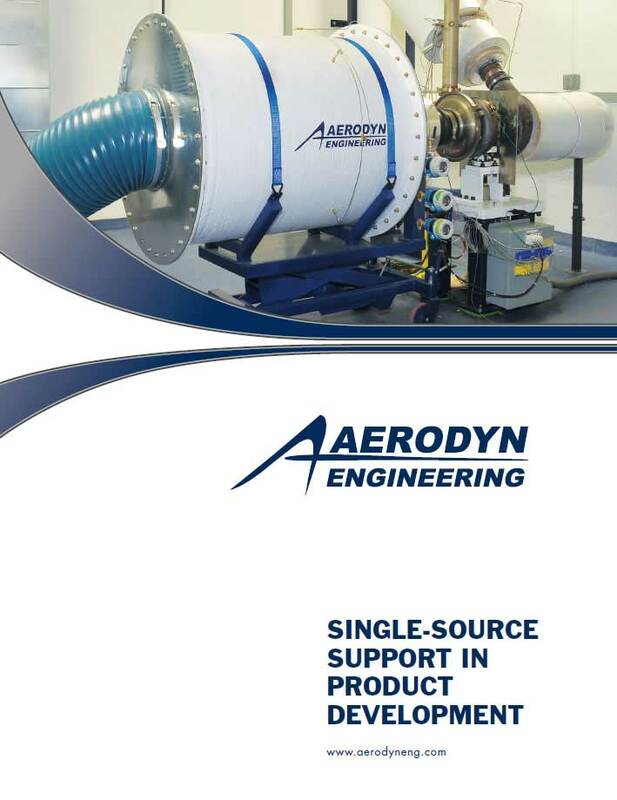 All Aerodyn personnel are responsible for the attainment and maintenance of this quality standard.  Each employee is responsible for the quality of the product and services that he or she shall produce or provide. 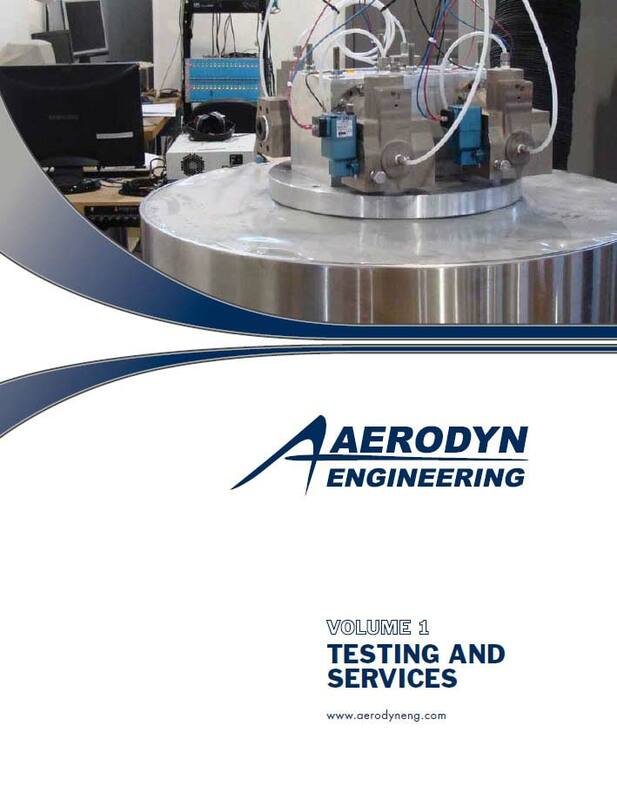 Aerodyn utilizes top of the line inspection equipment to ensure all fabricated products are meeting customer specifications. 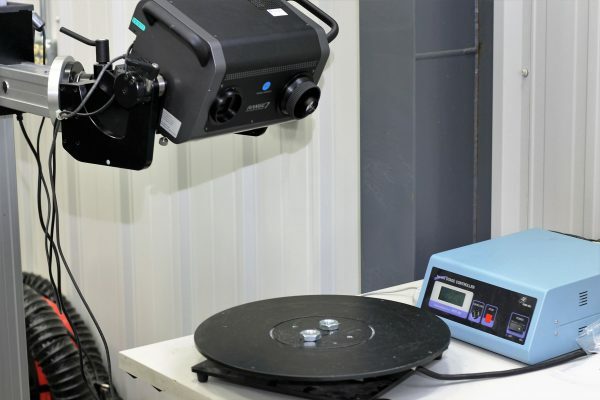 This equipment offers us the ability to provide reverse engineering services for our customers as well. 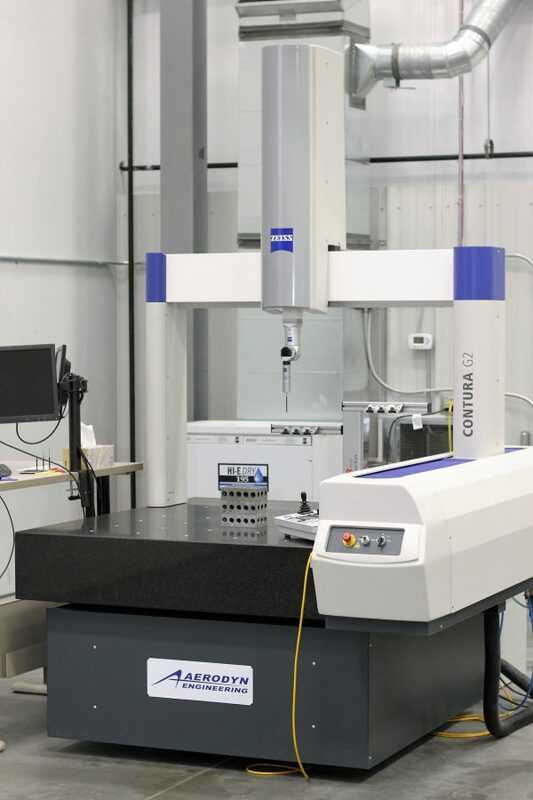 Zeiss Accura 20/30/15 Coordinate Measuring Machine – A brand new CMM with an X-Y-Z measurement range of 78.74” x 118.11” x 59.1”. 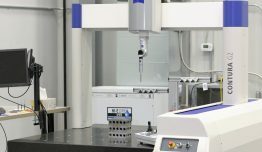 This machine utilizes a Zeiss active head system and Calypso software. 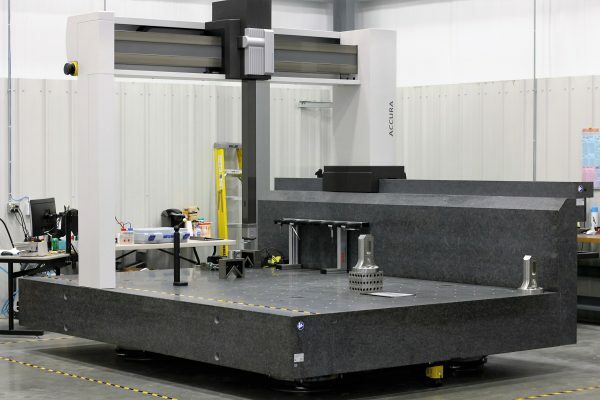 Zeiss Contura G2 Coordinate Measuring Machine – This CMM has an X-Y-Z measurement range of 39” x 47” x 23”, and uses Calypso software. 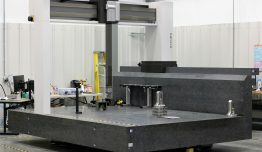 Master3DGage Portable CMM Arm – A portable measurement arm for live measurements and CAD-model comparison in situ using Verisurf software. 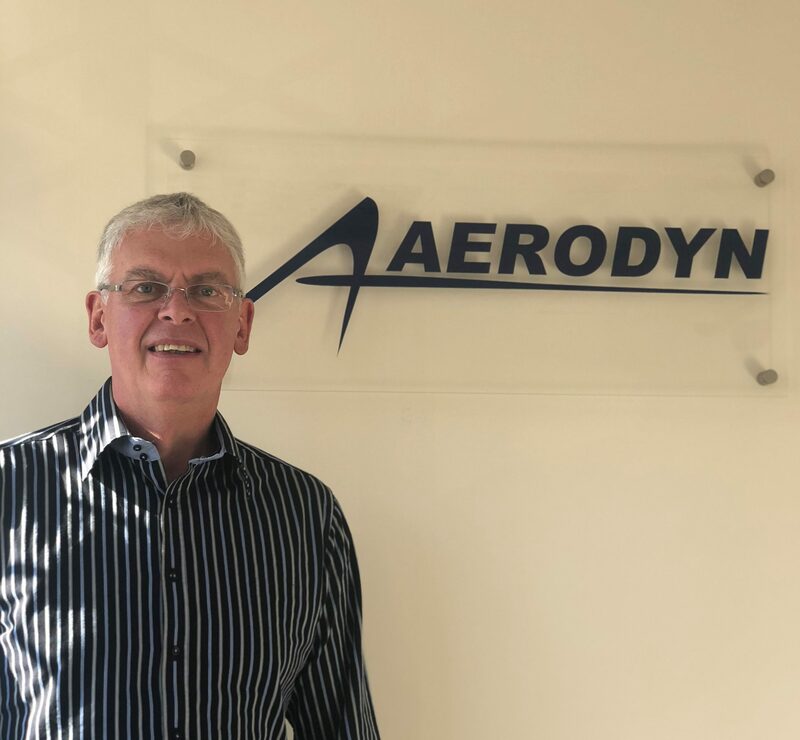 Aerodyn have created an environment for continual improvement of its processes, products and services. Quality objectives are established and reviewed during ongoing management reviews of the quality system. Our dedication to quality improvement is expressed through our training of new employees, and the continuous training of all employees. Our Quality Improvement Program is designed for continuous improvement at all levels. 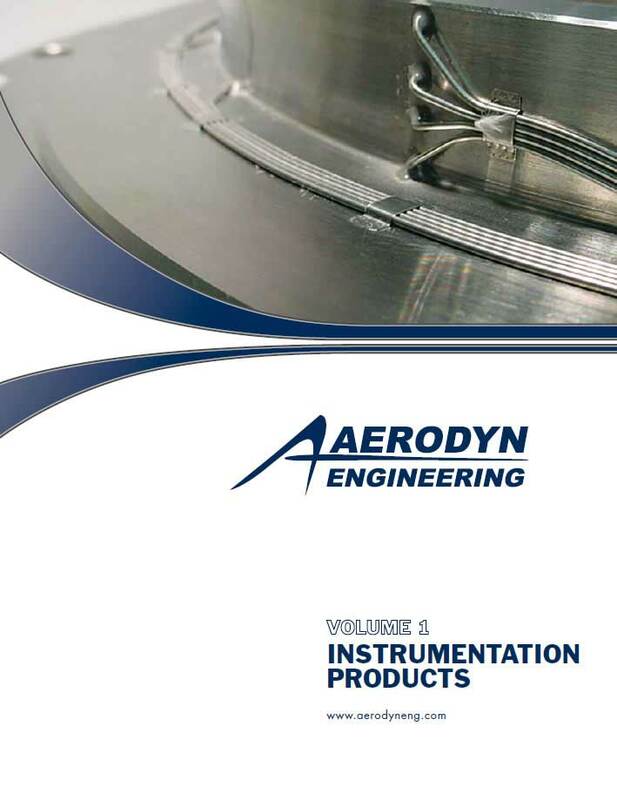 Quality is inherent in every step of the process at Aerodyn, whether it be customer interaction, design and analysis, manufacturing or test. 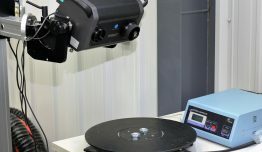 We know quality is the most important factor, not only helping to reduce costs for the customer; by getting the right solution first time, but also in ensuring end user safety.